This data was publicly available on Election Commission of Pakistan website until mid April 2016. I understand that no illegal means were used to download it. 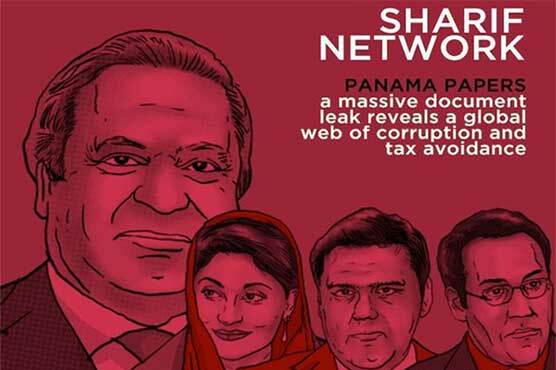 Panama Papers have created a crisis for family of the Prime Minister Nawaz Sharif of Pakistan. And in the wake of it, Election Commission of Pakistan has recently removed Assets & Liabilities, and Nominations Forms data of national / provincial assemblies’ parliamentarians from its website. Apparently, this data removal has been actioned to minimise collateral damage from corruption allegations being levelled against the Sharif family, and other ruling elite of country. Unfortunately though, information once posted on a public website doesn’t vanish if you remove it from your own website. All the deleted data is available in various archives, and with me. For the sake of preserving democratic values and freedom of information, I want to make all this data available to everyone in near future. Till then if you need any of the deleted data, please email me at hello@irfansyed.com. Here is sample Assets & Liabilities declaration of Senator Pervaiz Rashid.